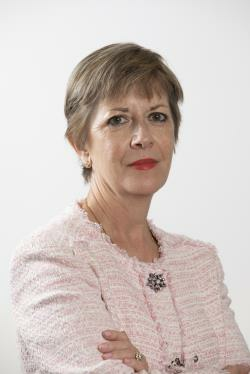 This content is provided by Hilary Stewart-Jones. International Masters of Gaming Law. Contributing editor to the ICLG to Gambling since 2014, and contributor to Smith and Monkcom: The Law of Gambling (Fourth Edition). She has also drafted gambling legislation (secondary and primary) for the Isle of Man and Curacao.